Florida congressmen Ted Deutch and Vern Buchanan have proposed a bill that will make animal cruelty a federal felony. All 50 states currently have laws against animal cruelty. 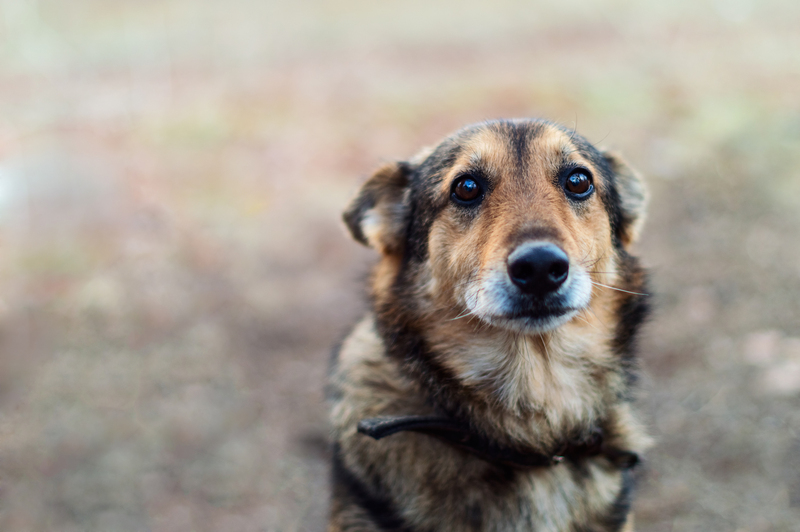 The PACT Act (which stands for Preventing Animal Cruelty and Torture) will be able to handle those cases where animals are being harmed across state lines. While federal law already prohibits animal fighting as well as animal cruelty when the wrongdoers create and sell videos depicting the act, the proposed law would make the act of cruelty itself a crime. If the bill passes, authorities will have federal jurisdiction to go after wrongdoers. They will also be able to prosecute if the cruelty occurs on federal property. Under the PACT Act, a person can be prosecuted for crushing, burning, drowning, suffocating, impaling, and sexually exploiting animals. If convicted, the wrongdoer would face federal felony changes, fines, and up to seven years in prison. The bill has been endorsed by the National Sheriffs Association and the Fraternal Order of Police.